Offset printing is our specialty at Bell Imaging. 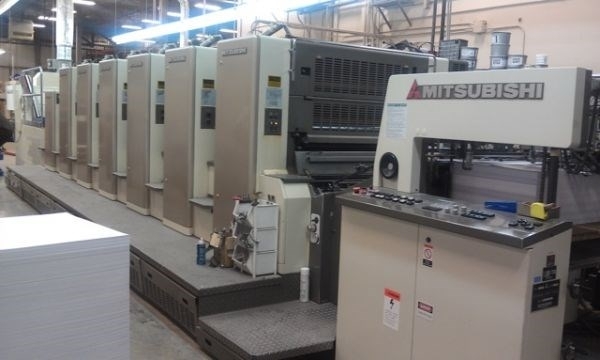 Our 6 color, 7 color and 8 color sheetfed presses deliver a high quality printed product at a reasonable price. Calibrated to our proofing devices, these presses are color accurate throughout the run, and it comes with the options of aqueous coating and/ or dull or gloss varnishing.